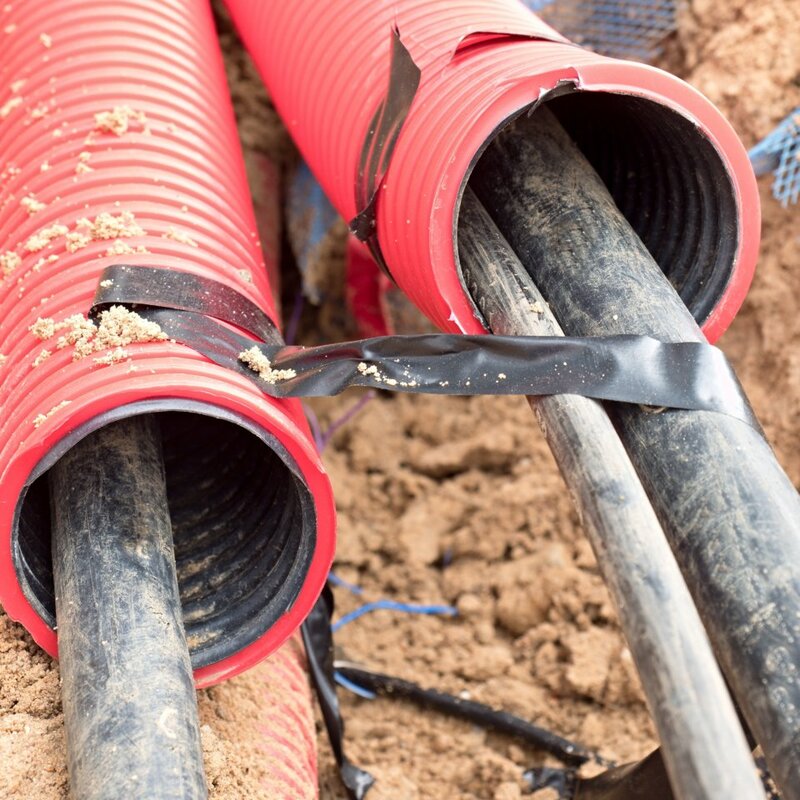 So many commercial projects now include duct bank construction to house underground cables. 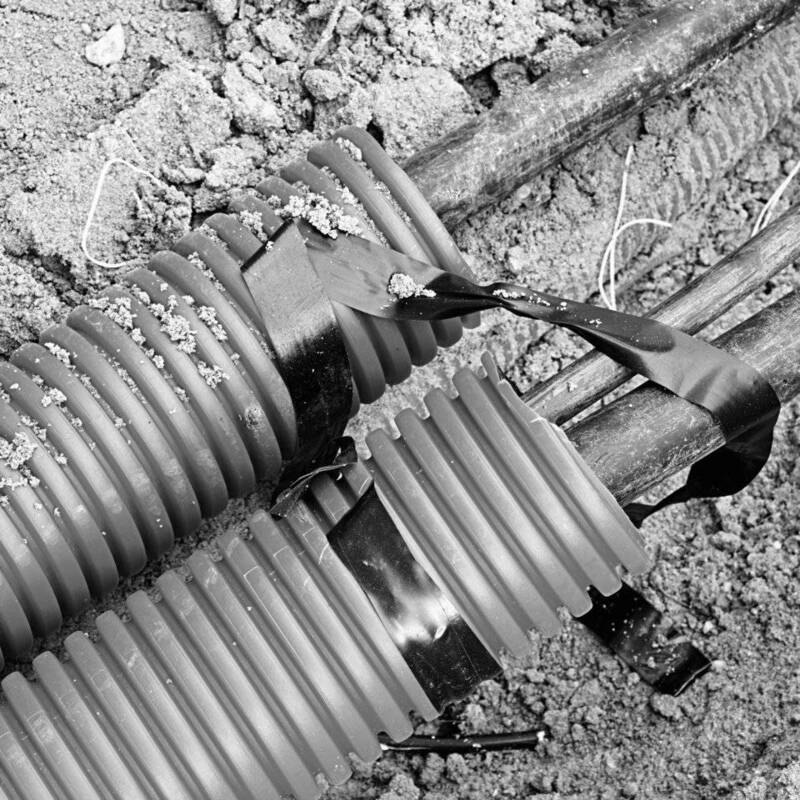 G&R Kelly can readily accommodate your needs by building custom underground casings facilitating the consolidation of wiring conduit into centralized underground paths. 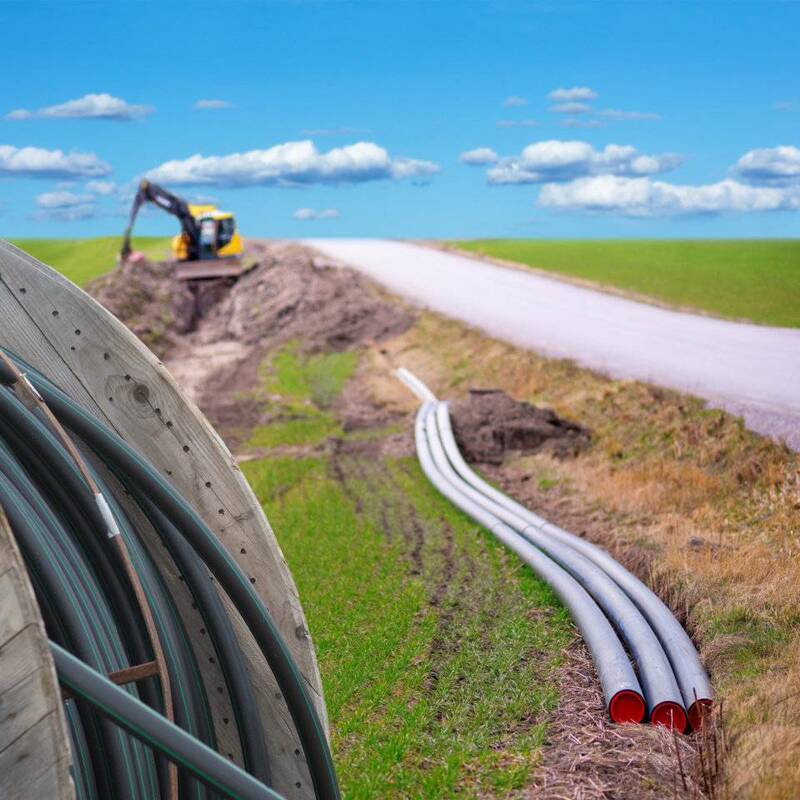 Duct bank installation makes future construction simpler, allowing property owners to replace, upgrade or repair existing underground wiring without excavating the entire length of the lines. It is also ideal for installing cabling underneath roads, parking lots and other areas that have existing structures. 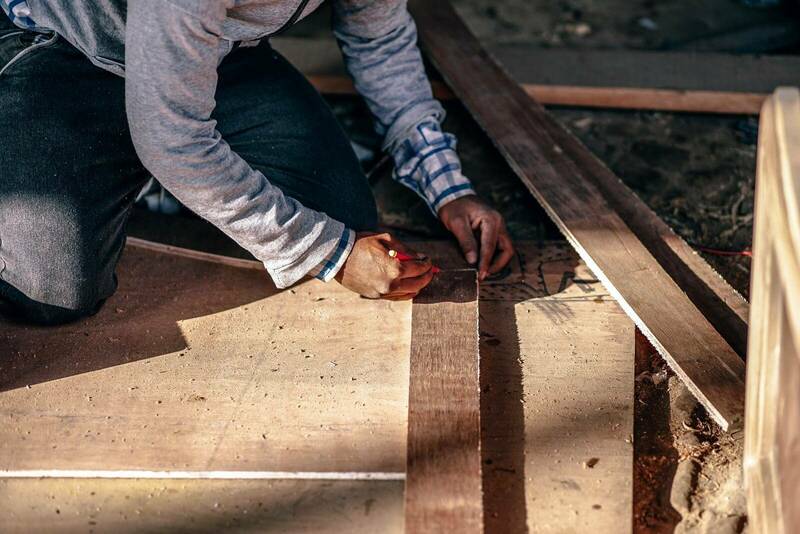 G&R Kelly is capable and ready to handle duct bank installation and/or direct bury electrical services on your next project.